Don’t get left out in the cold–grab your racquet & your jacket and get social! No playoffs or advancement to state…just fun winter tennis. Winter tennis! 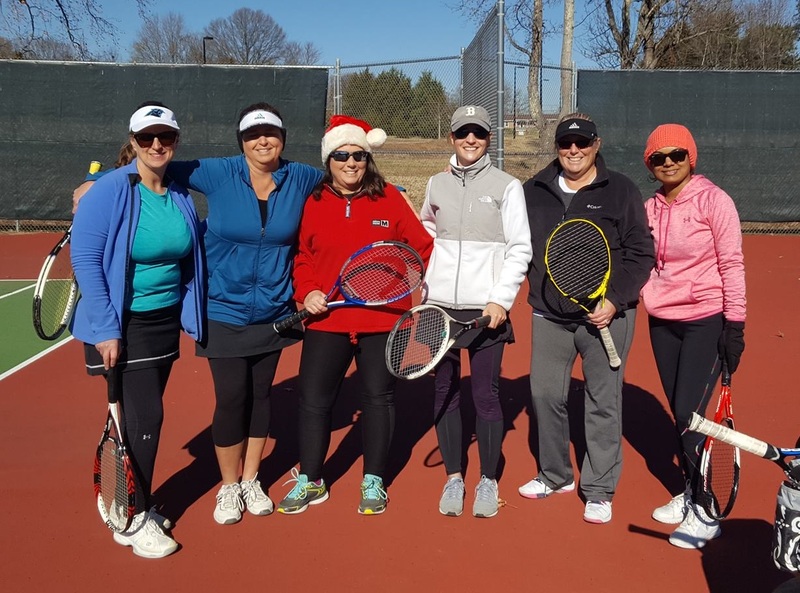 Check out Racquets & Jackets, a USTA social winter league. The level of play ranges from 2.5 – 4.5. Higher – rated players play Court 1, while lower – rated players cover Courts 2 & 3. Participants receive the highly coveted Racquets & Jackets league shirt. Once registered order your shirts here! Note: The USTA rating change occurs during the R & J season; however, any rating changes (up or down) will have no impact on players. A player’s rating at the time of registration will be valid for the entire season. Friendly reminder…this is a winter league. Be prepared to play in the cold! Familiarize yourself with the inclement and/or cold weather rules here. Additional information about this league. Play in this league will have NO impact on a player’s rating. If you’re not sure what your rating is, you can find it through Tennislink. If you don’t have a rating, you can get information about how to ‘self – rate’. All players participating in this league are required to be USTA members. Click here to create a USTA account. League fees are $30 and include a long – sleeve shirt! Refund Procedure – All players requesting a refund of their Local Fees & State Head Tax charges will be given a refund when requesting prior to their team’s first match. The $3 Tennislink fee is nonrefundable. 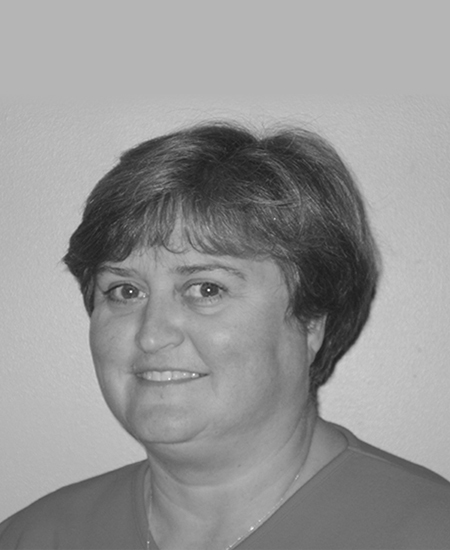 Requests should be submitted to the Local League Coordinator. Refunds consist of league fees, minus the cost of the shirt.